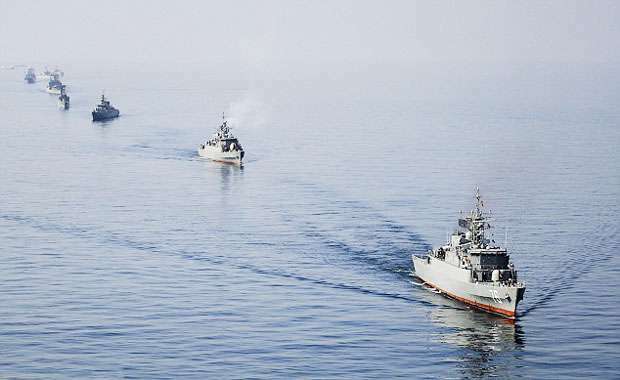 Iran, (Daily Mail), 3 August 2018 -Iran has started naval exercises in the Gulf amid heightened tensions with Washington, US officials have revealed. More than 100 Iranian warships are said to be involved in the drills after an increase in naval activity was detected in the Strait of Hormuz this week - a strategic waterway for oil shipments, the official said. Iran has been furious over U.S. President Donald Trump’s decision to pull out of an international nuclear deal and reimpose sanctions on Tehran. Senior Iranian officials have warned the country would not easily yield to a renewed U.S. campaign to strangle Iran’s vital oil exports.